Whether you’re a weekend warrior, or talented enough to play professional sports, every time that you perform, what you’re doing is risking a variety of sports related injuries. What’s strained are bones, joints, and muscles. This could be stepping out on the field, ice, track, or golf course. For everyone, that’s the risk of physical participation. Most will put their bodies out there, and go through various types of strenuous activity. Doing so involves repetitive stress particularly on the joints and muscles, which can lead to muscle tears, sprains or broken bones, especially if there’s bodily contact. 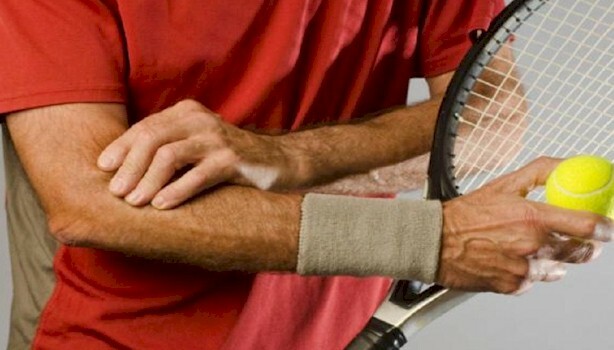 Elbow injuries are common with sports which overuses or extends the elbow joint, such as playing tennis or golf. What usually occurs is the gradual degeneration of the epicondyle tendon, which is located in and around the elbow area. Damage occurs from repetitive moves from tennis or golf swings, which usually results in some type of inflammatory pain. 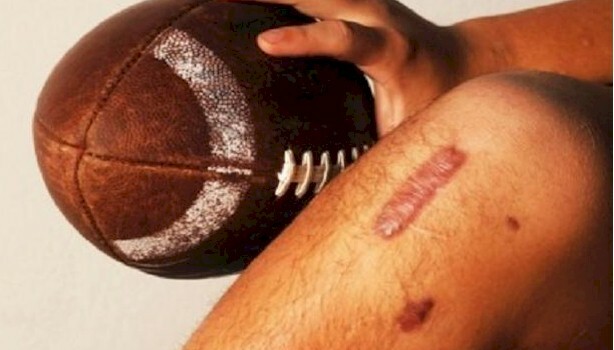 This can occur on either side of the elbow, depending on the sport. It’s usually inside the elbow for golfers, and outside the elbow for tennis players. Anterior Cruciate Ligament injuries, or ACL, occurs from sporting activities where there are sudden spurts of running or contact, which involves random stops and starts, along with quick twisting directional changes. The ACL is 1 of 4 ligaments, that are set deep within and around the knee. A complete or even a partial tear, can occur once the feet aren’t properly set, this to absorb the shock of a hit or a hard landing. A strained groin occurs once the fan-like muscles of the adductors, which are located in the area of the upper thigh, suddenly pulls too far, which can result in tearing, bruising or swelling. What the adductor muscles does is draws the legs together. The risk of a groin strain occurs in sporting activities, where there are sudden stops, starts, or the area gets hit. Sudden movement or running in an opposite direction, such as playing hockey or basketball, are examples.